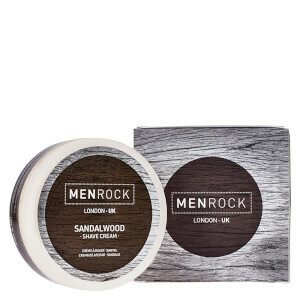 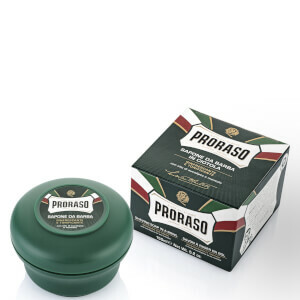 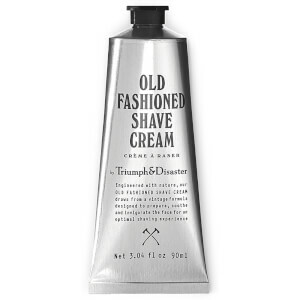 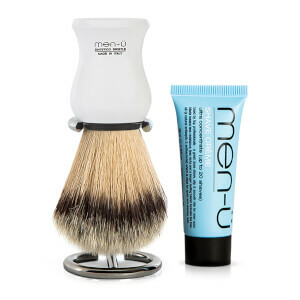 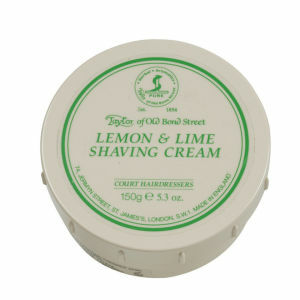 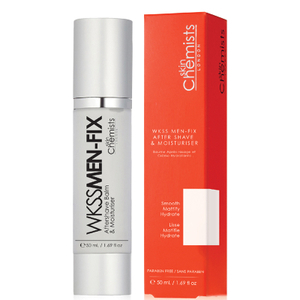 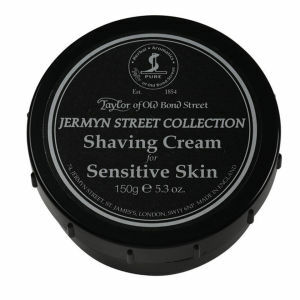 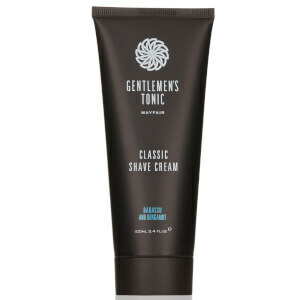 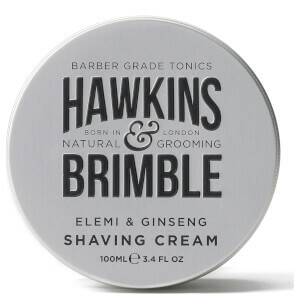 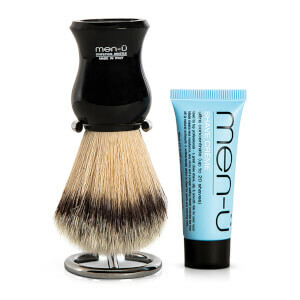 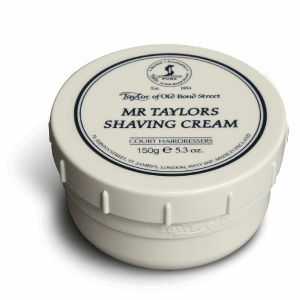 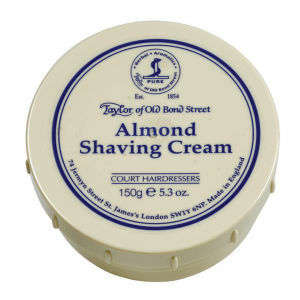 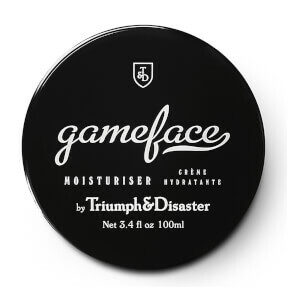 Explore the range of premium men’s shaving creams here at Mankind. 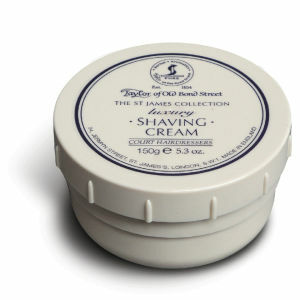 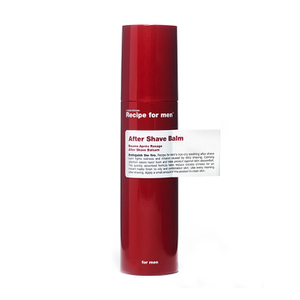 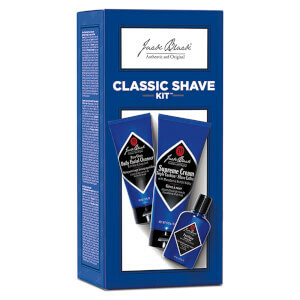 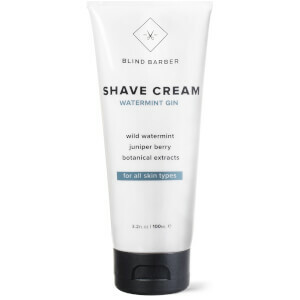 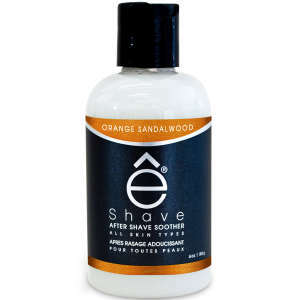 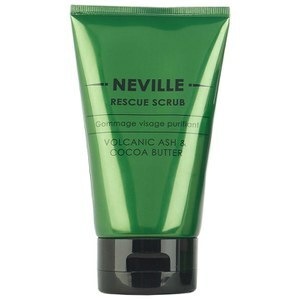 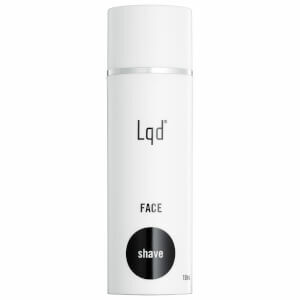 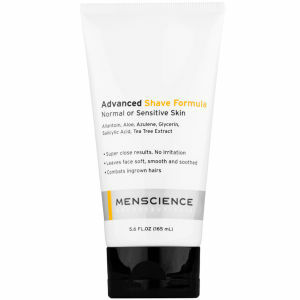 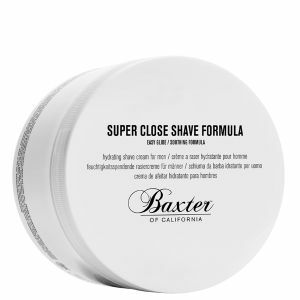 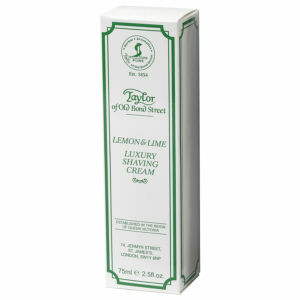 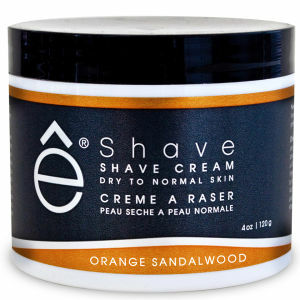 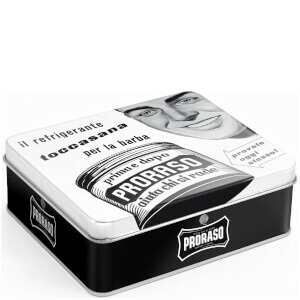 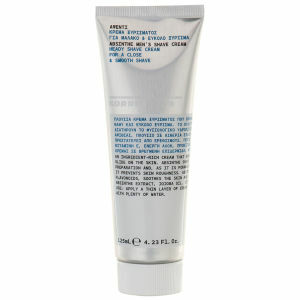 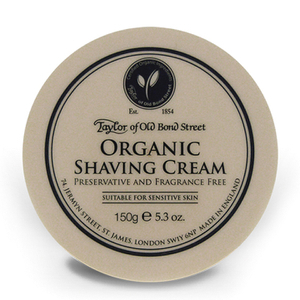 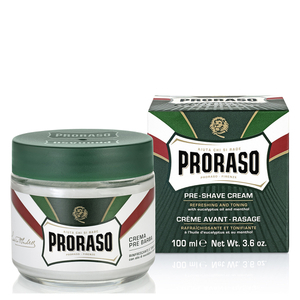 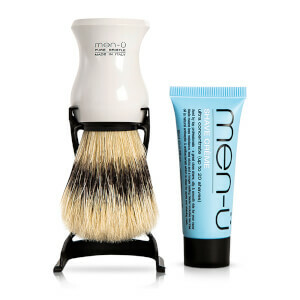 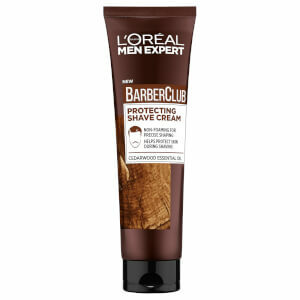 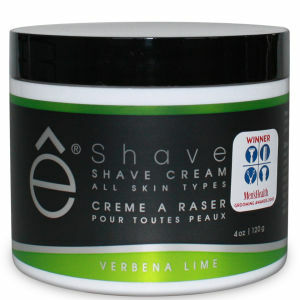 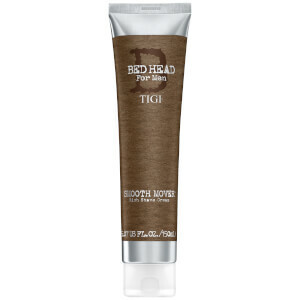 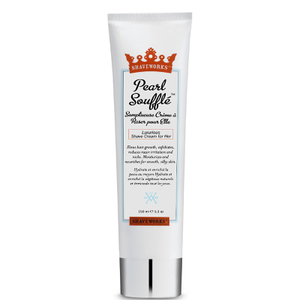 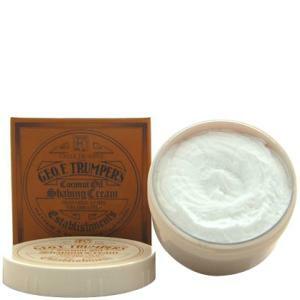 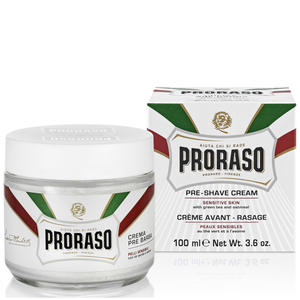 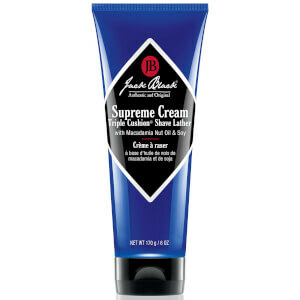 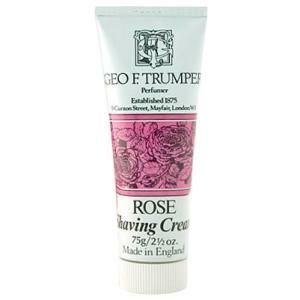 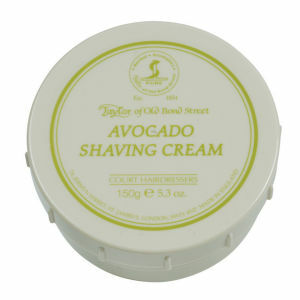 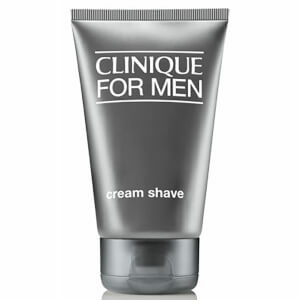 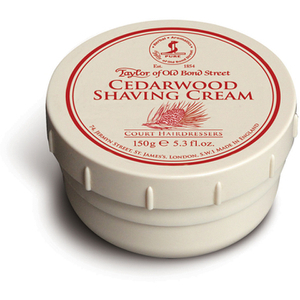 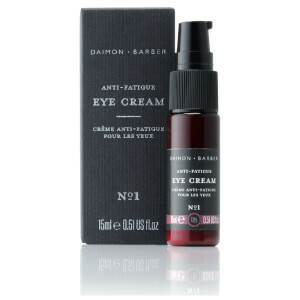 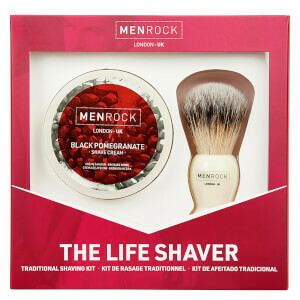 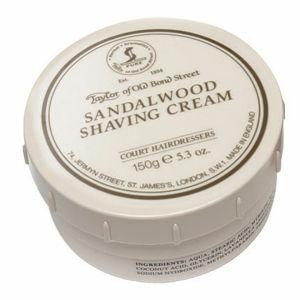 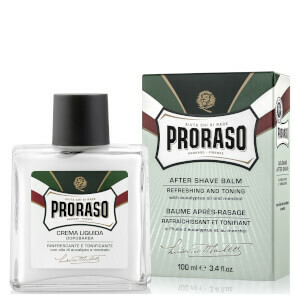 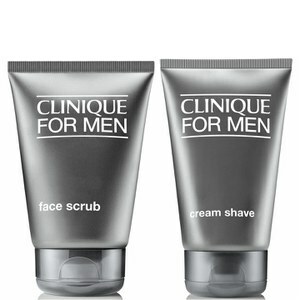 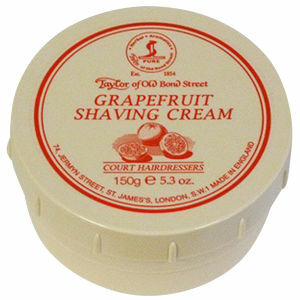 Shaving creams create a rich lather that softens and moisturises the skin, providing excellent razor glide. 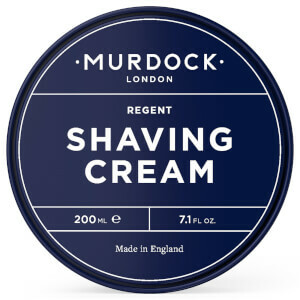 Particularly good for dry skin, shaving cream can be applied with fingertips, or with a shaving brush for even better results. 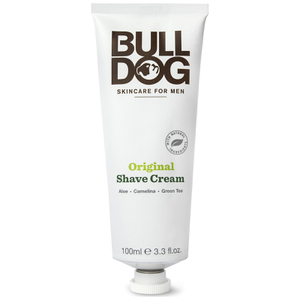 Shop top brands like American Crew, Anthony and Bulldog. 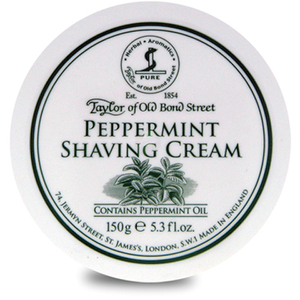 By creating a protective layer upon the skin, shaving creams prevent nicks and cuts as well as irritation, redness and shaving bumps. 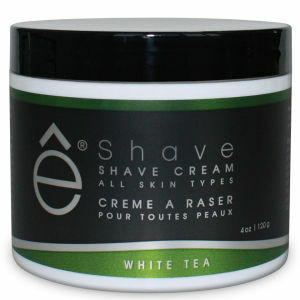 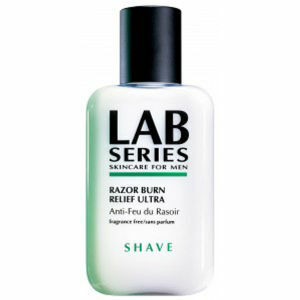 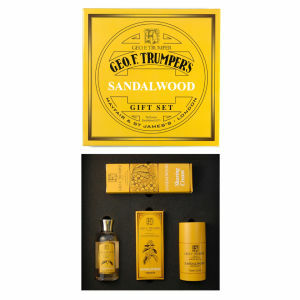 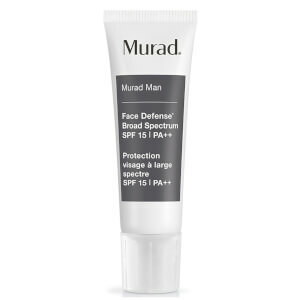 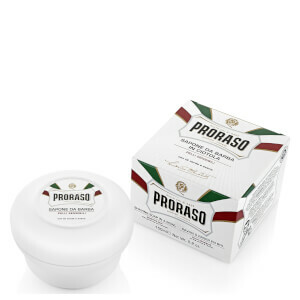 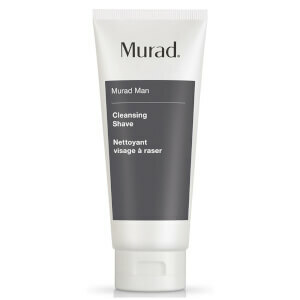 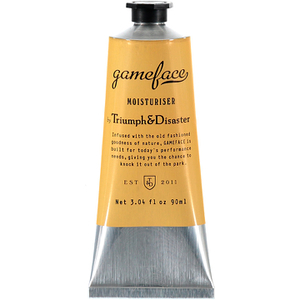 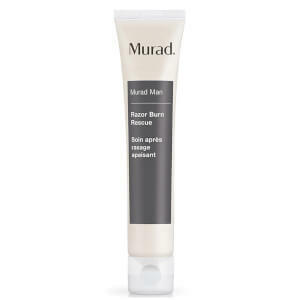 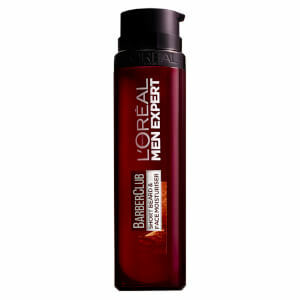 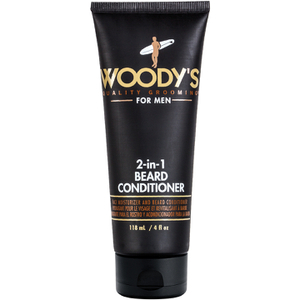 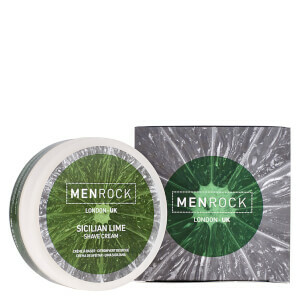 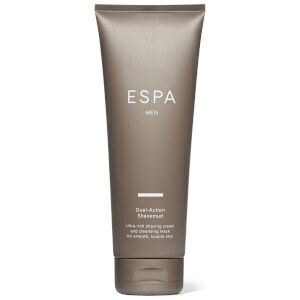 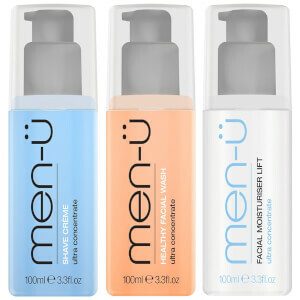 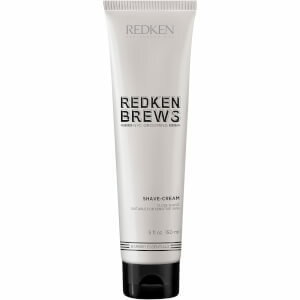 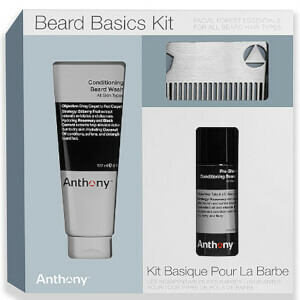 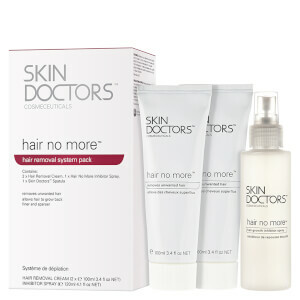 Nourishing and hydrating, they quickly foam into a rich, luxurious lather to improve your overall shaving experience.